Coming from Cape Town, take Western Boulevard (M6) leads into Beach Road (still M6) to Seapoint. At the end of Beach Road you will get to a traffic circle, go up the hill towards mountain into Queens Road. Do not turn right into Victoria Road. Third left into Rochester Road where the sign of villa Sunshine is seen on the left side of Queens Road. We are on the right hand side at the corner of Rochester Road and Kings Road. Entrance to villa Sunshine Guest House on Kings Road side. 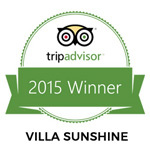 Click here to view the way from the airport to villa Sunshine. I love it! 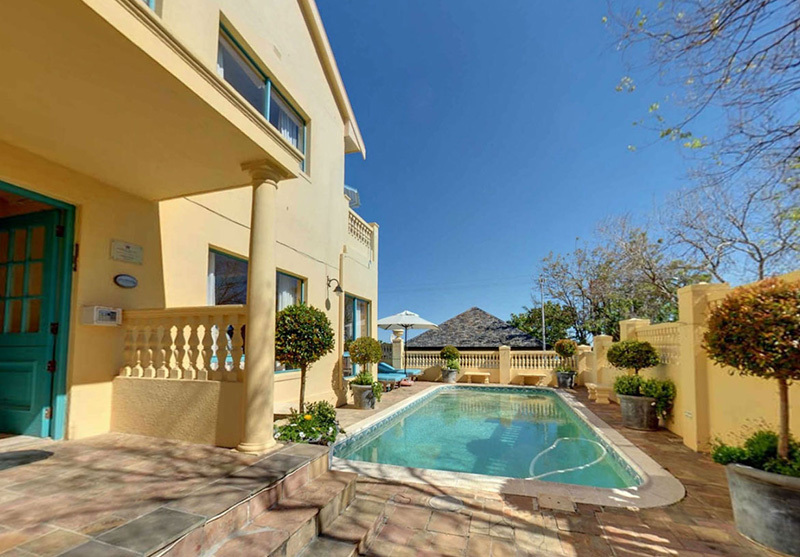 Sunny rooms and small clean swimming pool. 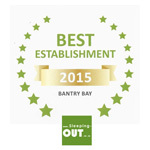 Staff was really friendly and helpful! Not far from embankment where many people are walking and jogging. 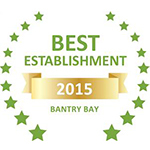 The staff was very friendly and welcoming and the room looked amazing. Had a nice view of the ocean and was very relaxing sitting outside the balcony. This is definitely a place I would like to stay at again. 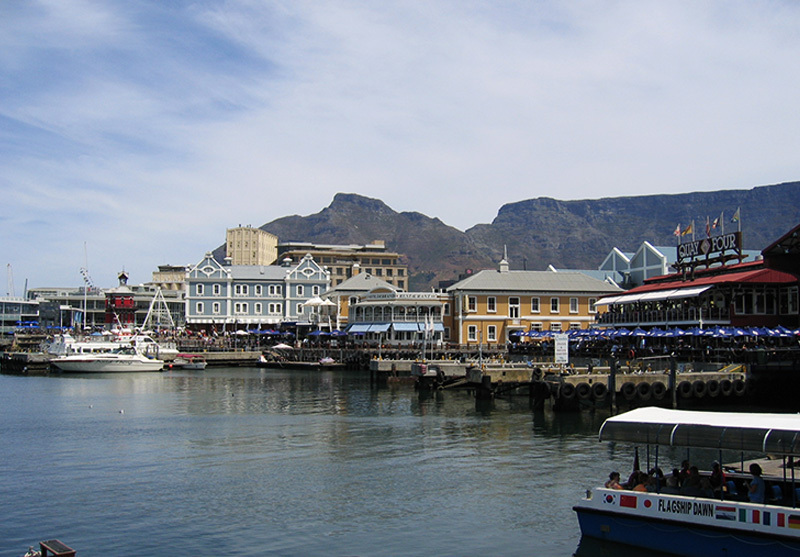 Thank you for the lovely reception and information on guide to Cape Town… I loved the apartment just like home. Very private and quiet. The location is very good, you find facilities and shop very near by…Private parking and peace mind. 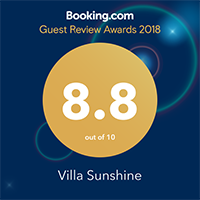 Villa Sunshine is a very comfortable and homely; excellent service and wonderful staff, delicious breakfasts, wonderful views and I would come back to villa sunshine again. It is also excellent value for overseas visits. I was informed right from the beginning all I needed to know of my stay at the guesthouse. I was received well and the atmosphere was cosy and relaxing. Really enjoyed the whole experience. Thank you, you guys are awesome. 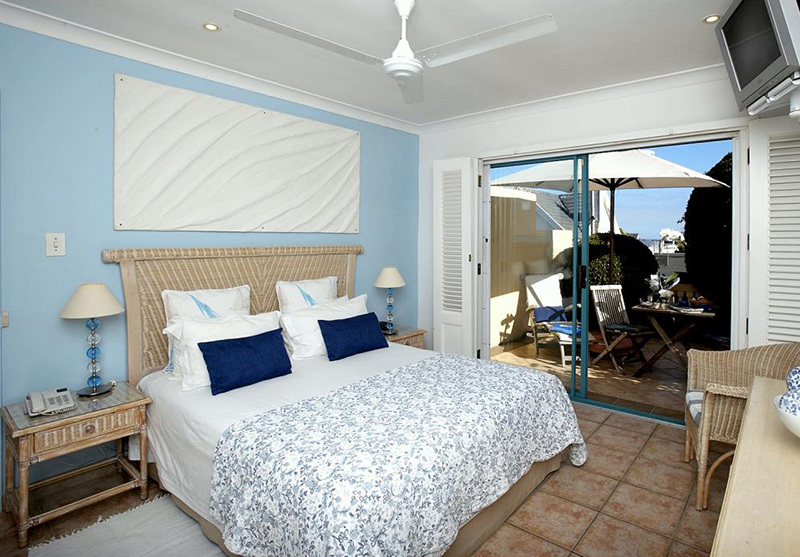 Our accommodation comprises 7 individually decorated en-suite (shower) bedrooms, most with private patios or balconies overlooking the Atlantic Sea Board of Cape Town. 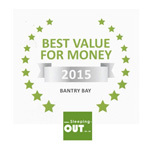 Bantry Bay and Sea Point are known for their near perfect climate and exclusive neighbourhoods. Sheltered by Signal Hill, this wind free area is perfect for long summer days and nights. 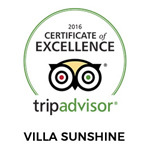 Tours and other activities can be arranged, and assistance offered in choosing a restaurant for the evening during office hours at the Villa Sunshine Guest House helpdesk.